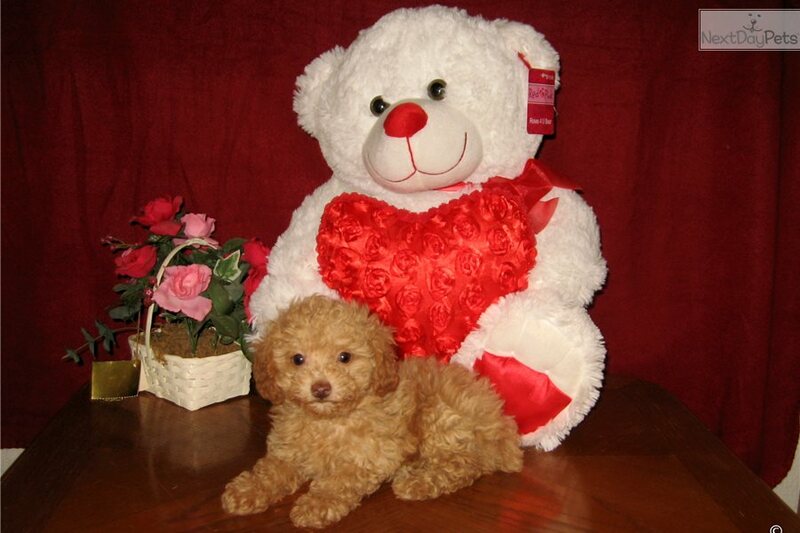 "Purebred Tiny Size Toy Poodle Puppy"
The Poodle is Remarkable for its Loving Nature, Trainable Intelligence, and Sense of Humor ~ Hypoallergenic Coat!! 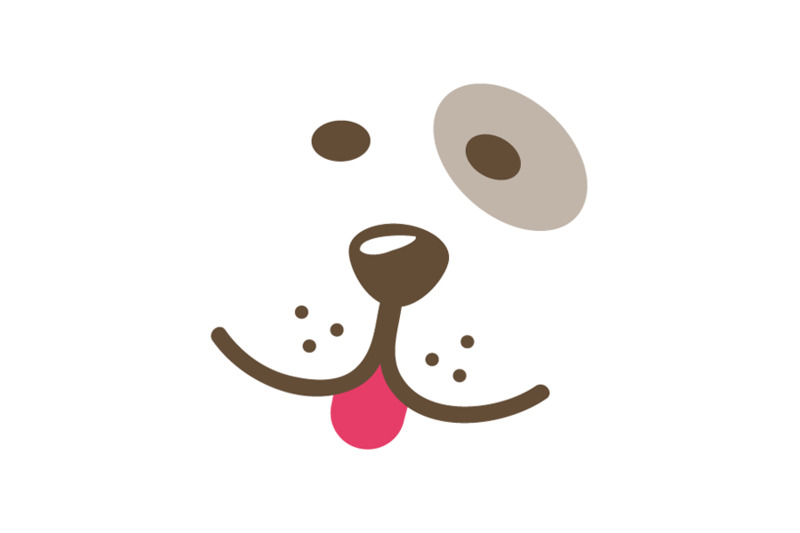 Pups As Full Grown May Be Bigger, Smaller Or Equal Size As Parent's, So Please Use COMMON SENSE Regarding This Subject! !